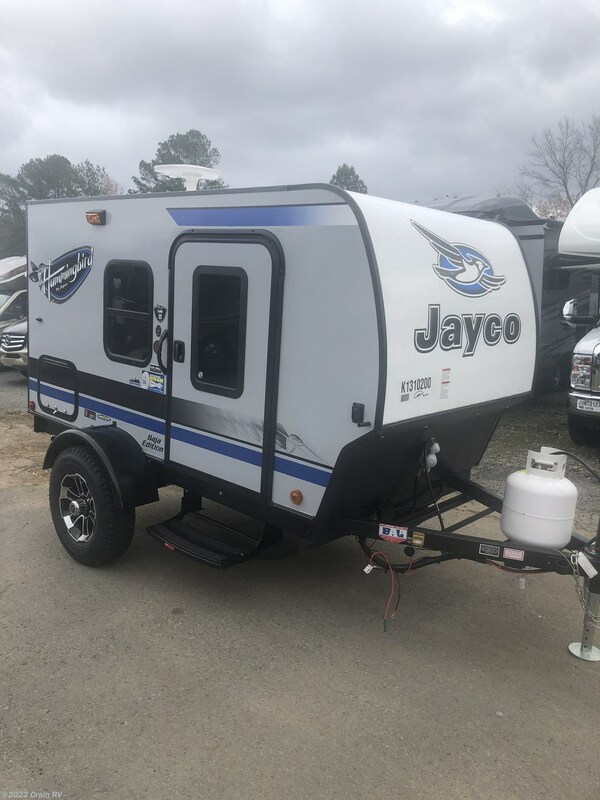 This is Jayco smallest travel trailer weighing just over 1600 lbs and is full of neat ideas. 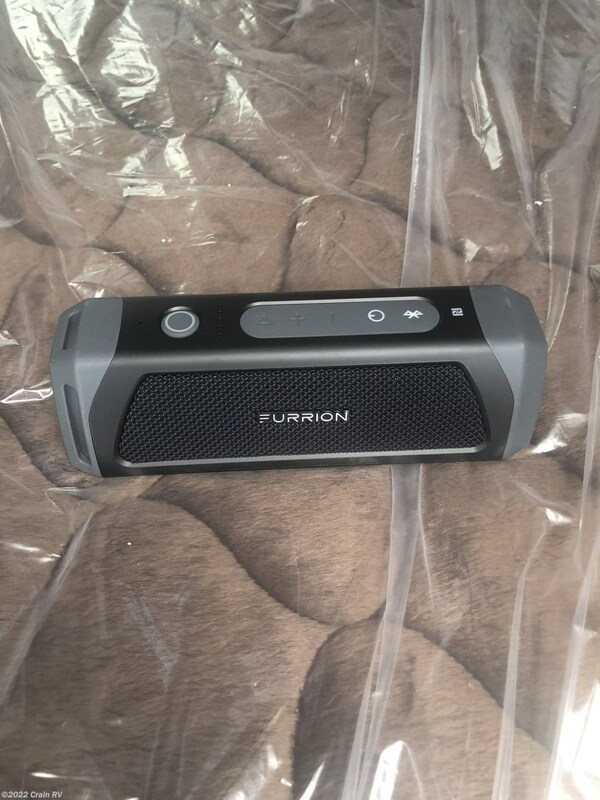 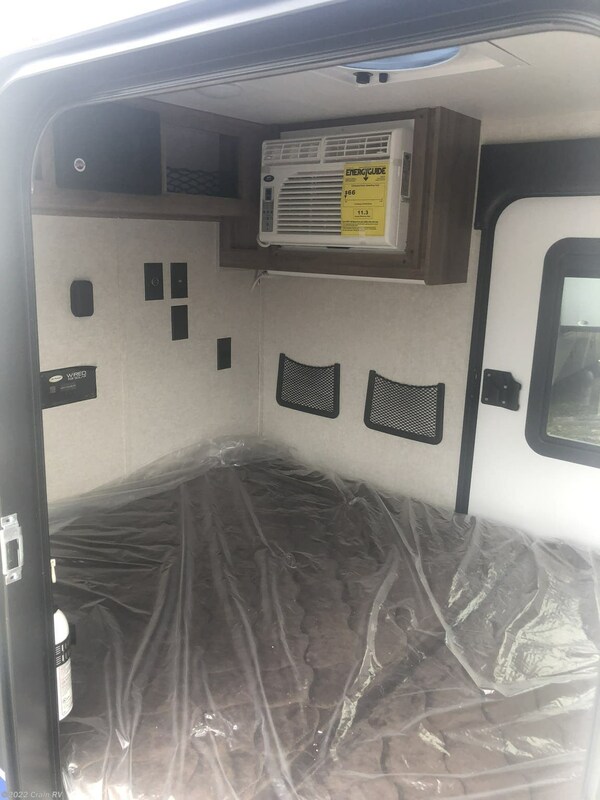 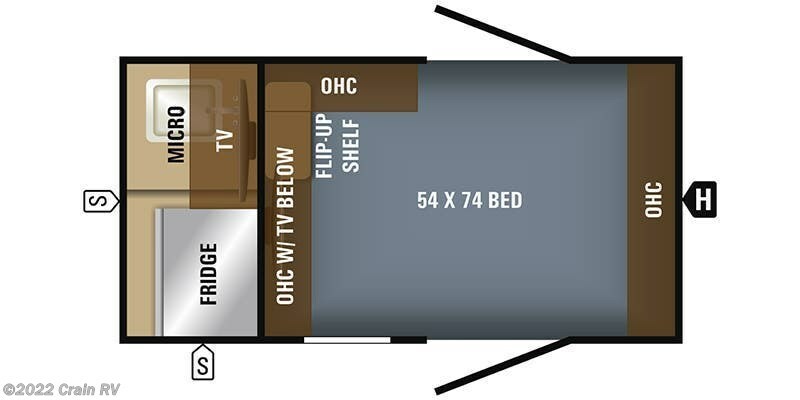 So this one is a giant bed inside with some cup holders on both sides of your bed plus a Bluetooth Furrion speaker pill box that duals as a speaker plus when needed you get a flashlight as well. 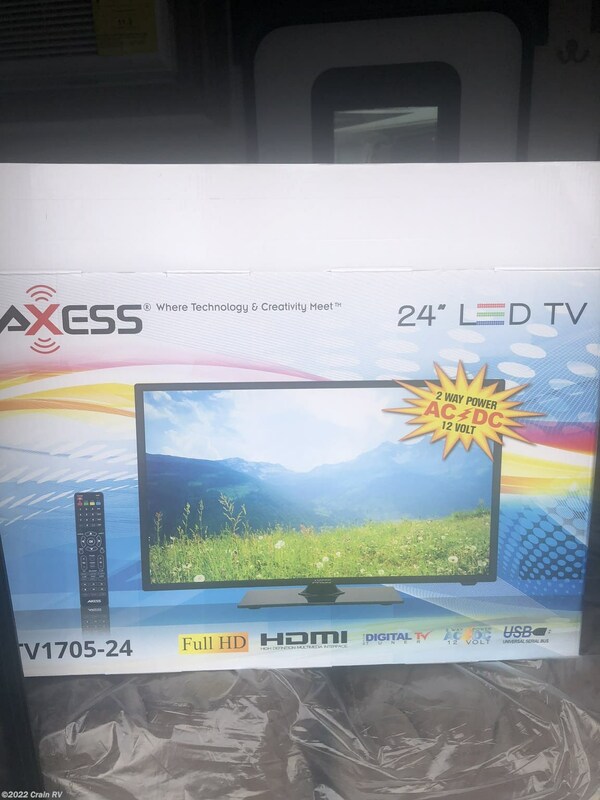 You can watch tv inside or outside with the Axiss LED tv that will run off a 12volt plug. 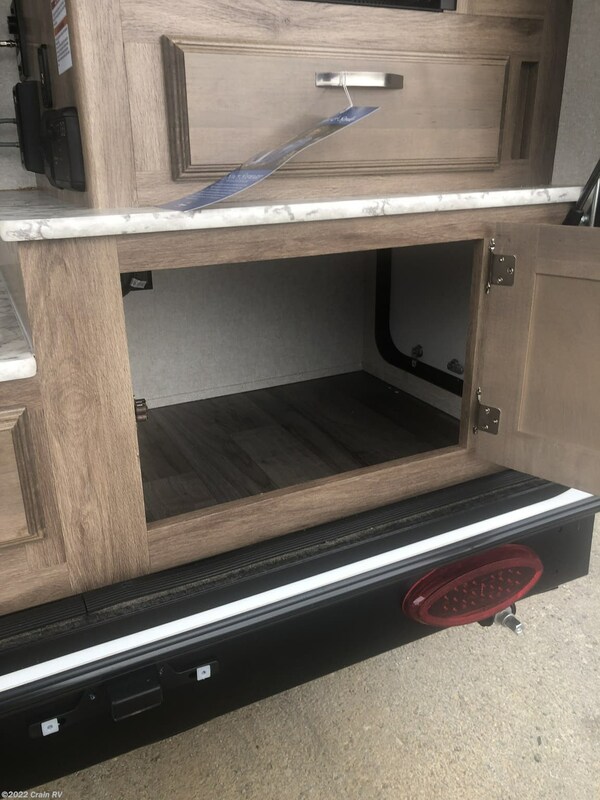 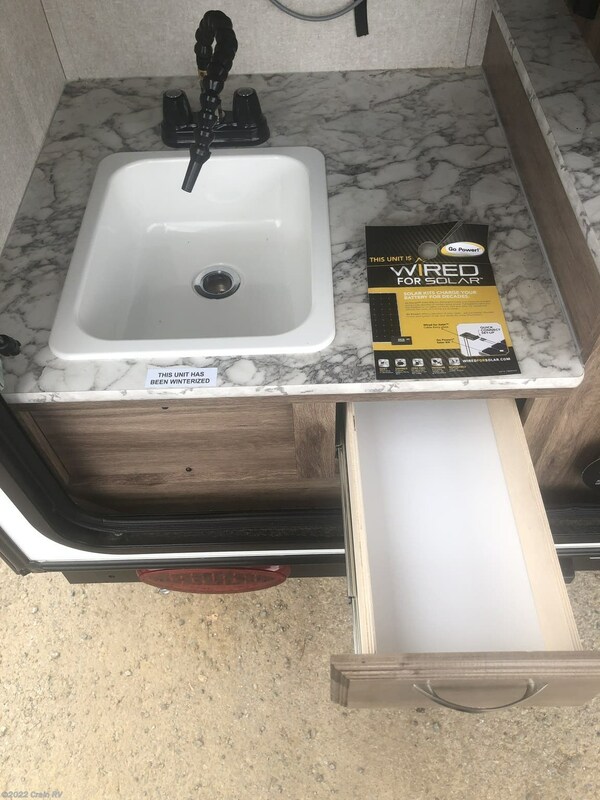 The rear end is your kitchen plus additional storage along with a swing out arm LED tv. 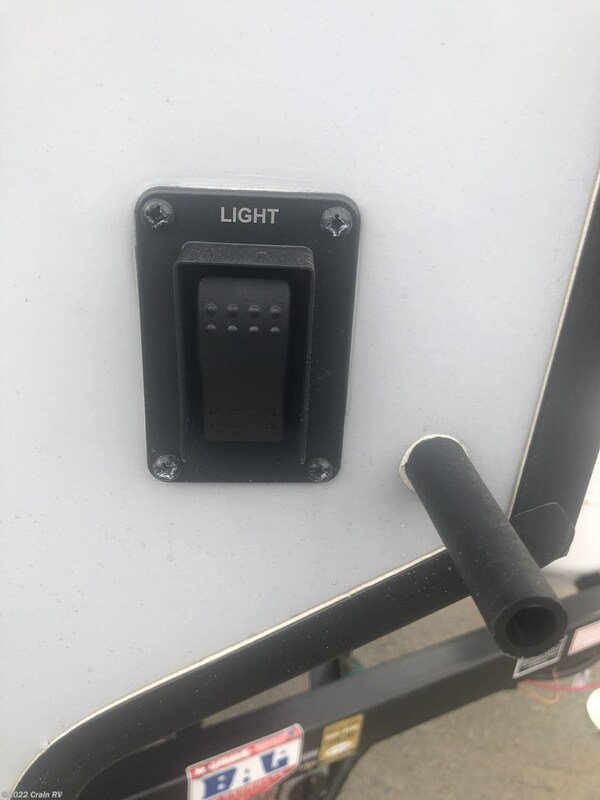 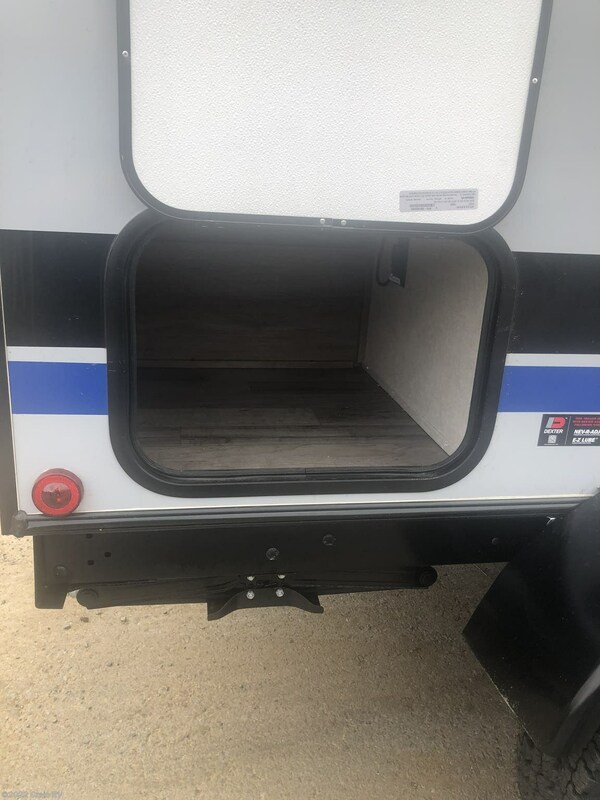 There is a grill mount on the drivers side so you can add a grill and use the existing propane line located in the rear corner. 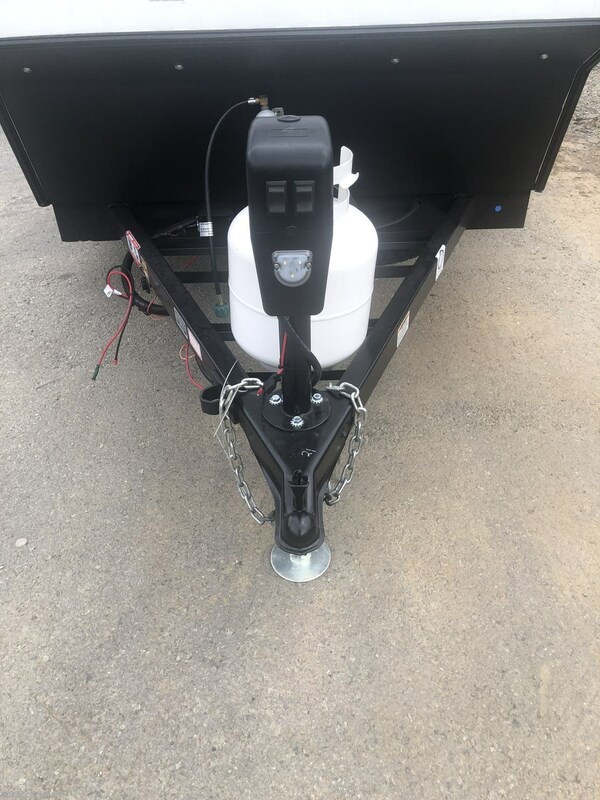 It does have a power hitch jack make life easy to lift off your tow vehicle. 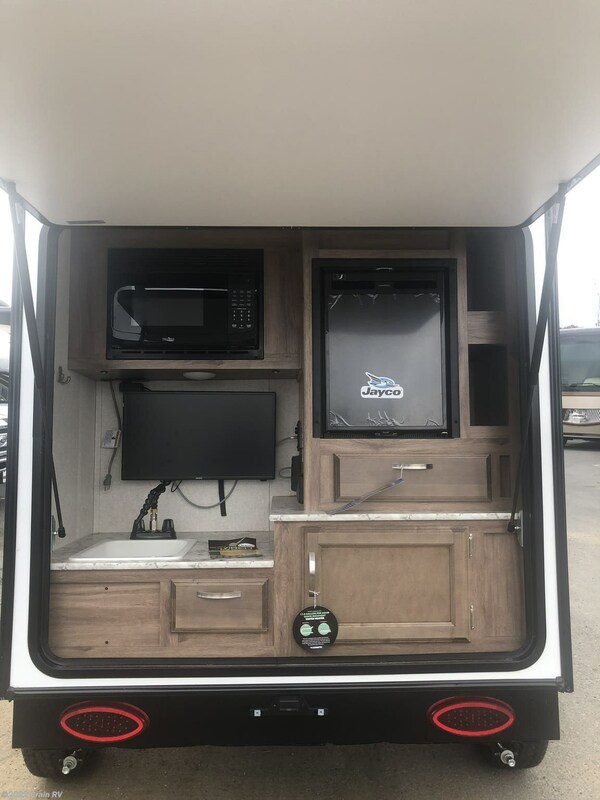 It is solar prep and does have a High Def local tv antenna if you wanna watch some tv. 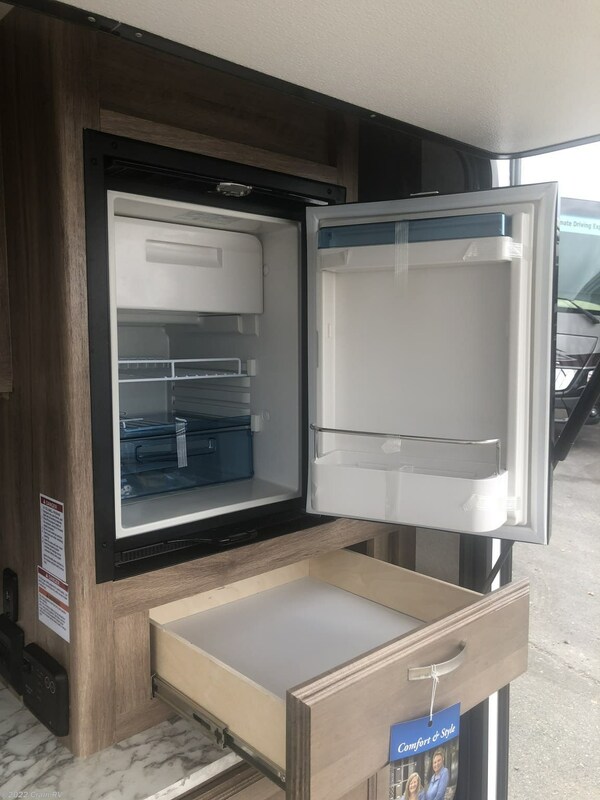 Much much more it’s a must see folks but stop by today and see what all the fuss is about with this one or call us today for deposit info. 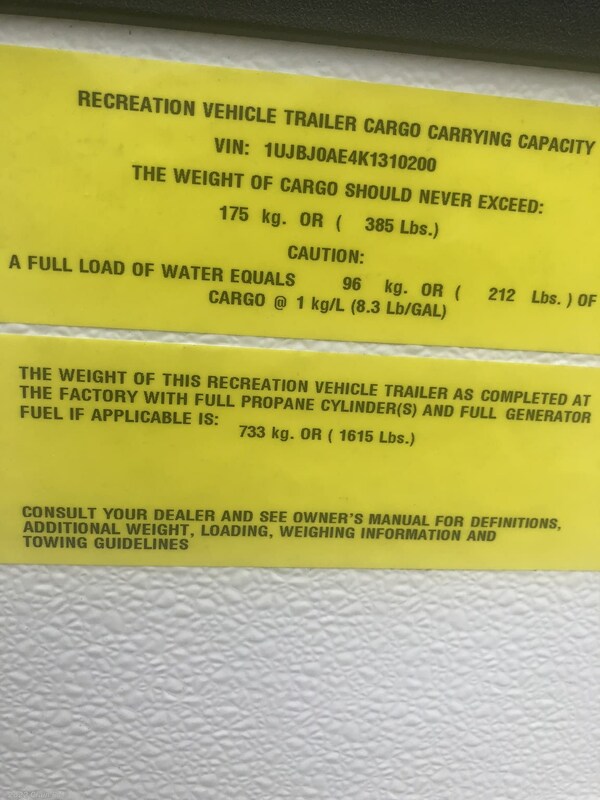 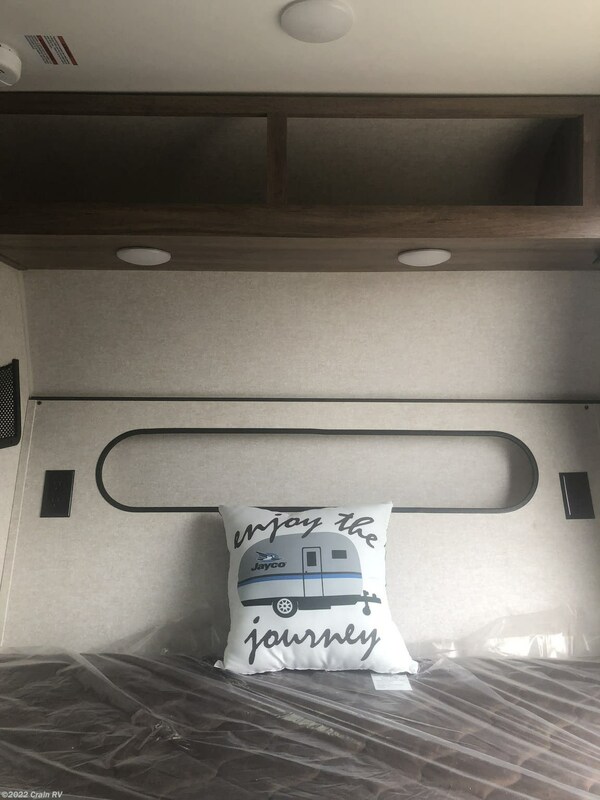 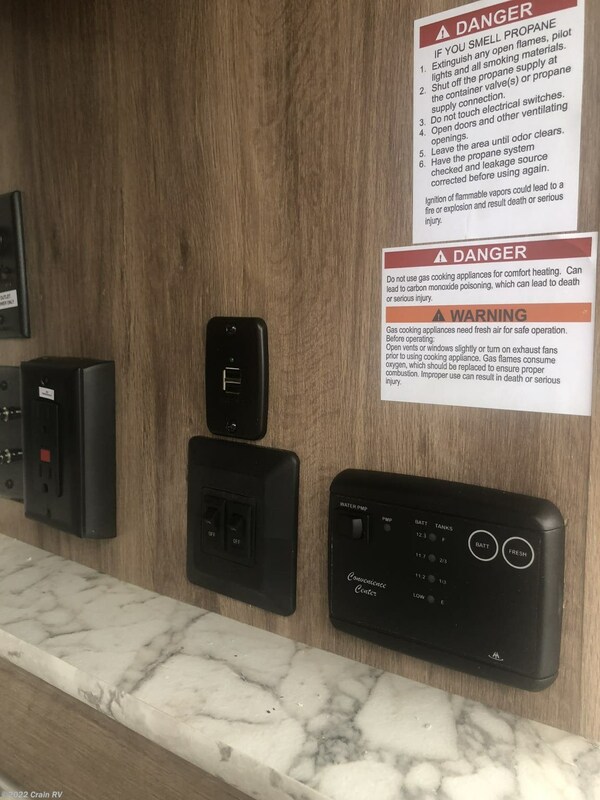 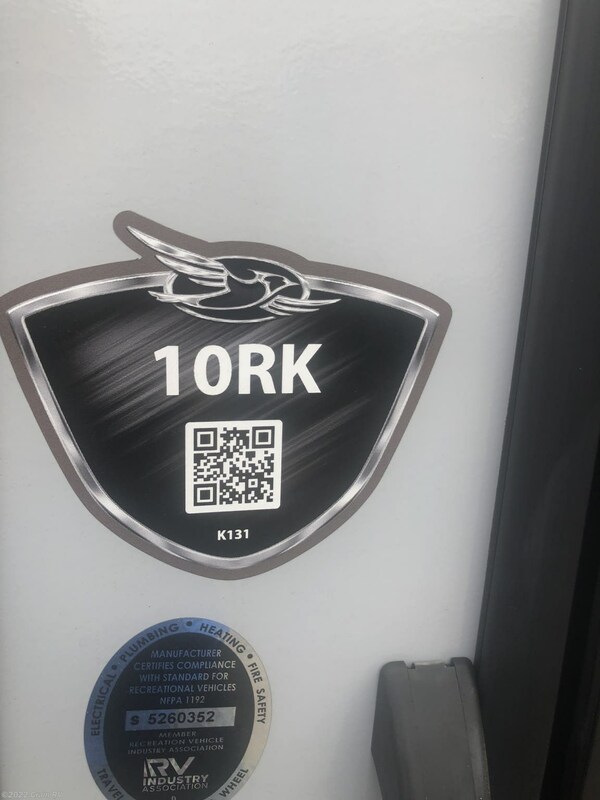 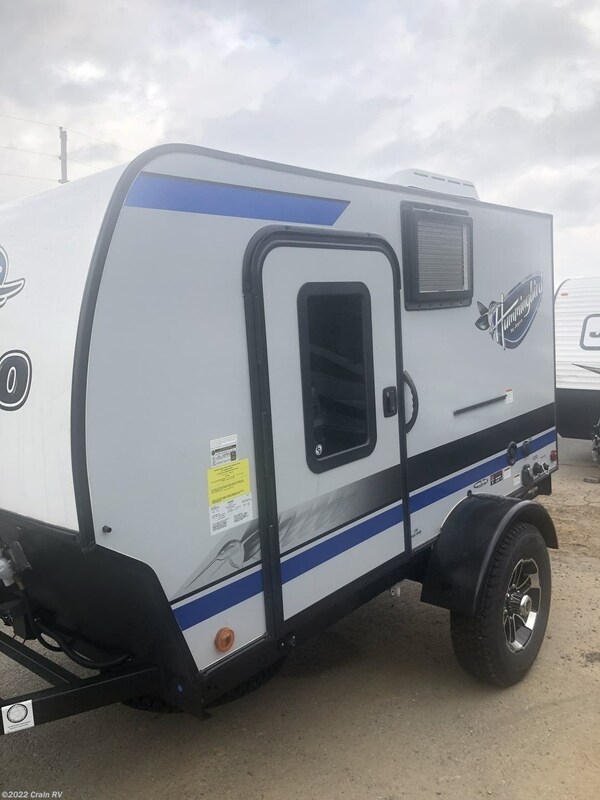 See this Stock # 9TT3223 - 2019 Jayco Hummingbird 10RK on Crain RV! 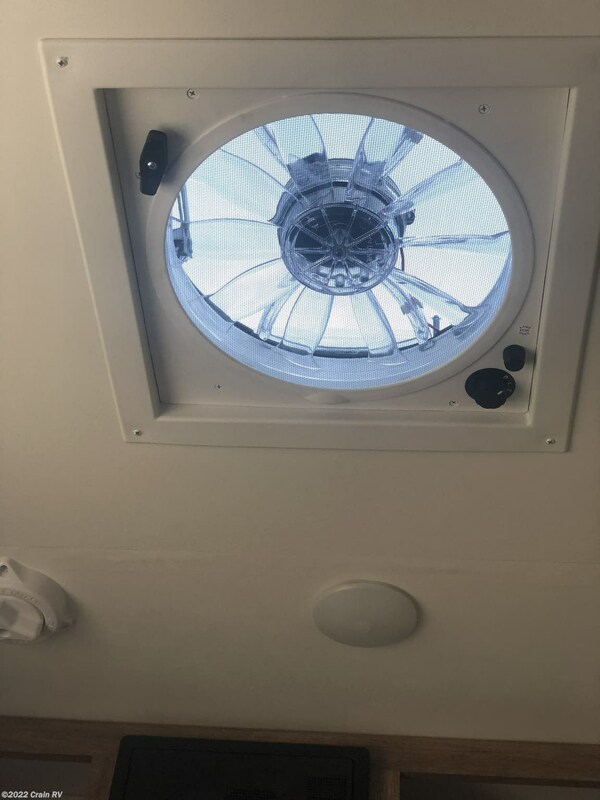 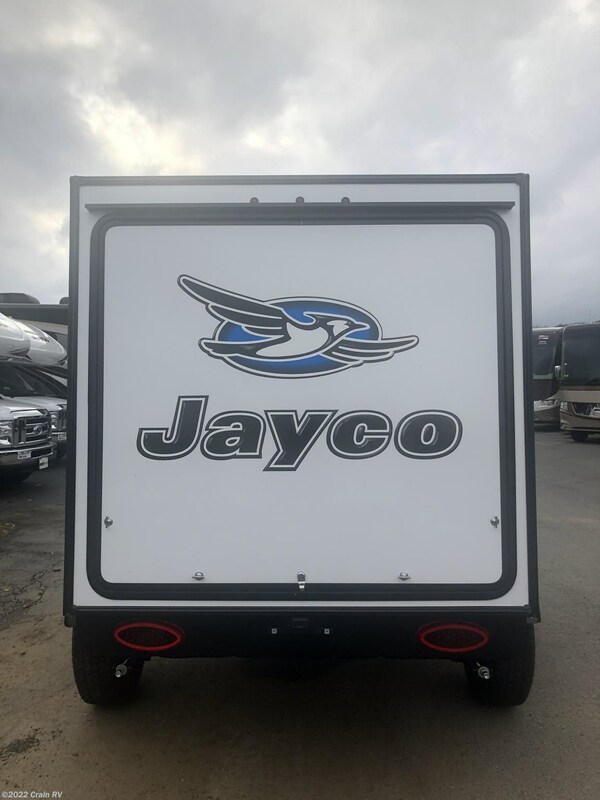 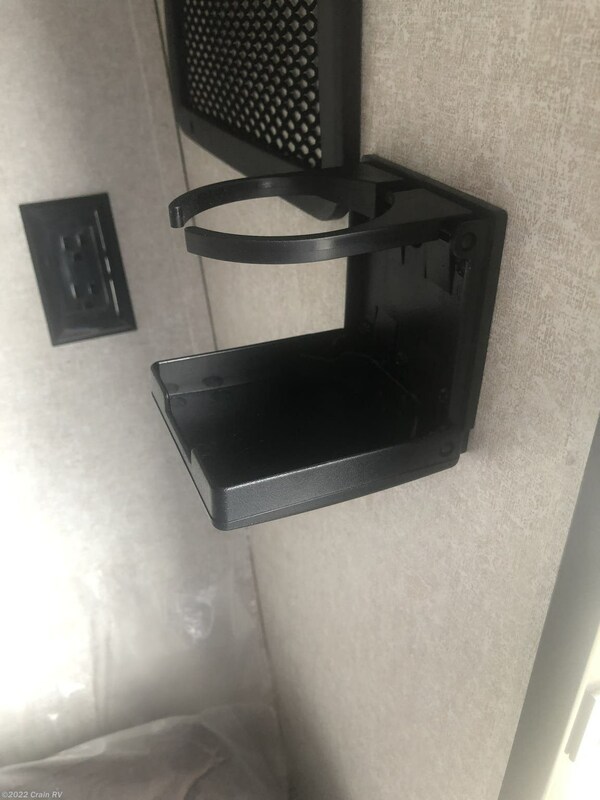 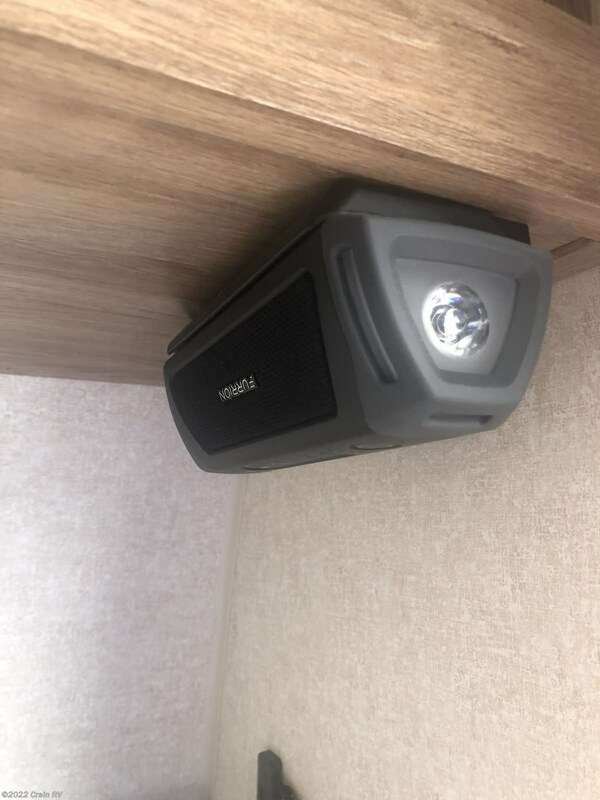 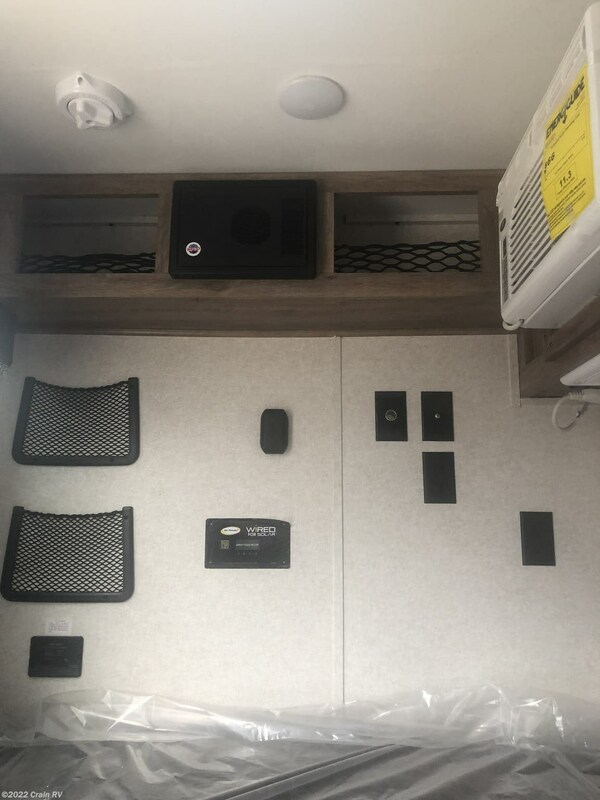 Check out Stock # 9TT3223 - 2019 Jayco Hummingbird 10RK on jaycorvsource.com!